You’ll be happy to know that most NFL players don’t just stick to football, they also like to give back to their communities. While most coverage of the NFL off the field is negative scandals, there is a refreshing amount of good stuff happening that never seems to make the headlines. Many players donate millions of dollars and spend countless hours volunteering their time in the shadows. Most of them like it that way, since they don’t do it for the attention. But, they do deserve some credit for everything they’re putting in to make this world a better place. 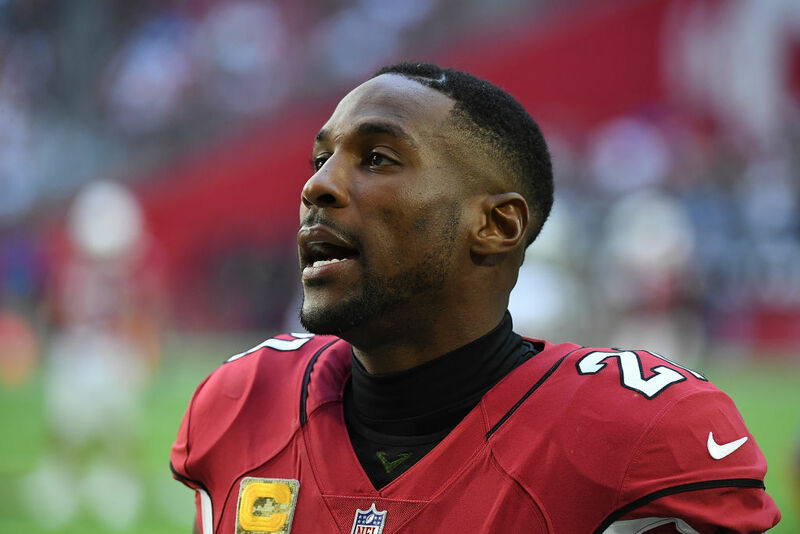 If you didn’t know, Patrick Peterson is probably one of, if not the, most generous player in the NFL. The amount of work that he does around the Arizona community is incredible. He created the Foundation for Success which aims to provide low-income and inner-city youth with opportunities and resources to reach their full potential. Peterson also created “Patrick’s Corner” which is a space that students and families can visit him at Nevitt Elementary School.